Sorry to bring such bad news again but the killers netted a pod of Risso’s again. I am not sure how many yet but they are close to their quota of this kind now. Remember a few days ago, that they released some babies? They do not want to include them in the quota as small dolphins are worth less money. Callous but true. It would be so brilliant if a few Olympic heroes or future competitors could stand up too and support the dolphins, if they would say that they would not go to Japan to compete. The protests will get worldwide media coverage so we shall see what happens next. The selection committee are visiting Tokyo in March so the protests on 22nd February are very timely for maximum impact. 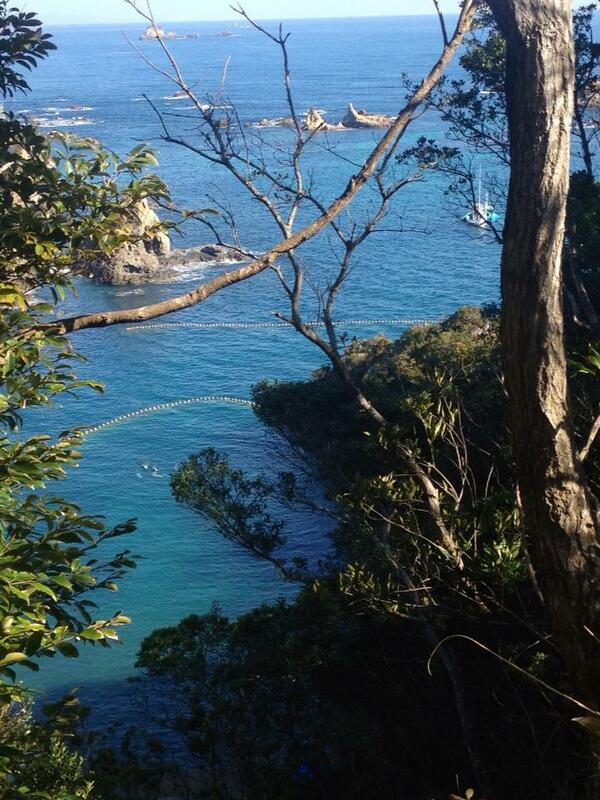 This entry was posted in Dolphin, Taiji Terror Tales and tagged dolphin, japan, Seaworld. Bookmark the permalink.